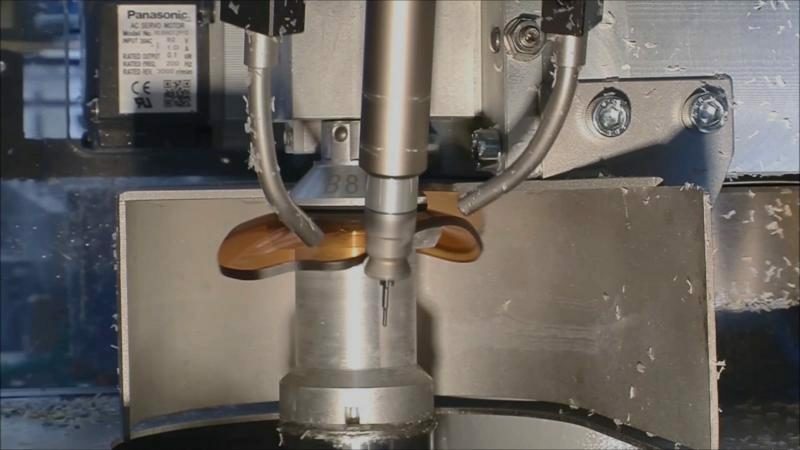 With our milling techniques we are able to cut any type of lens into even the most complex of shapes, with extraordinary results. 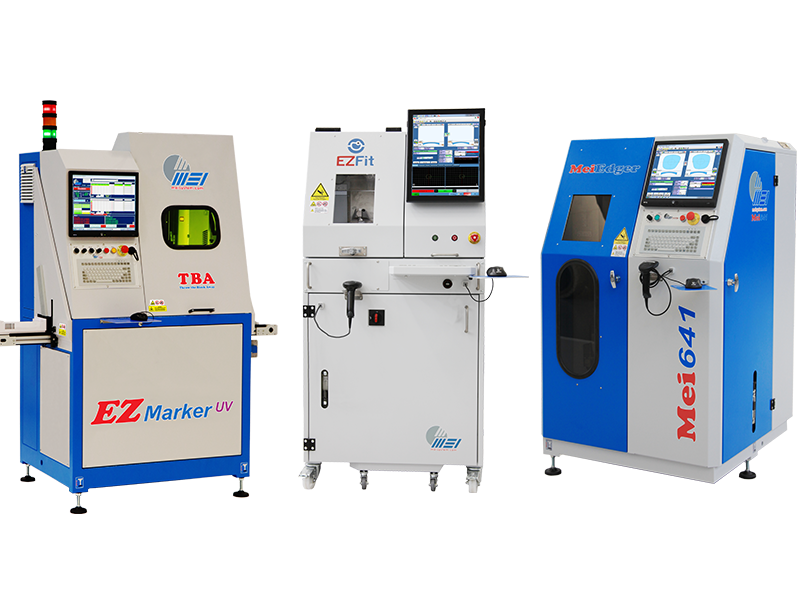 A vast array of MEI products covers the entire spectrum of lens cutting and everything related to it. 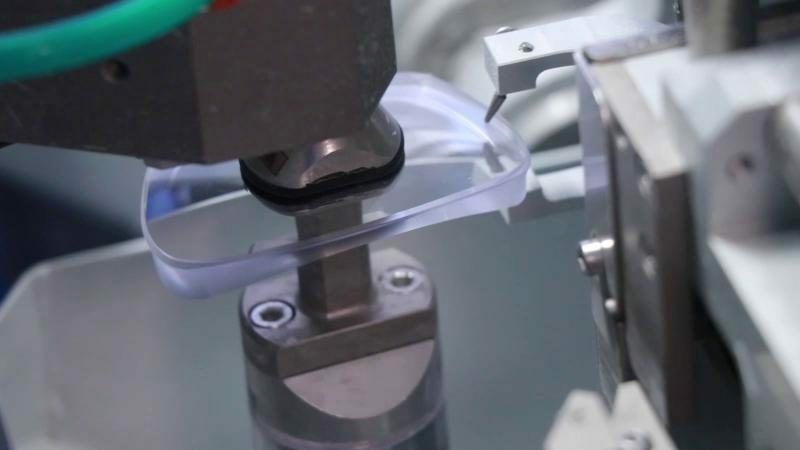 Here, you can find the best solution to all your optic and sunglass lens cutting needs. And don’t forget the accessories: unique, original, MEI. We guarantee efficient customer service both before and after the point of sale. 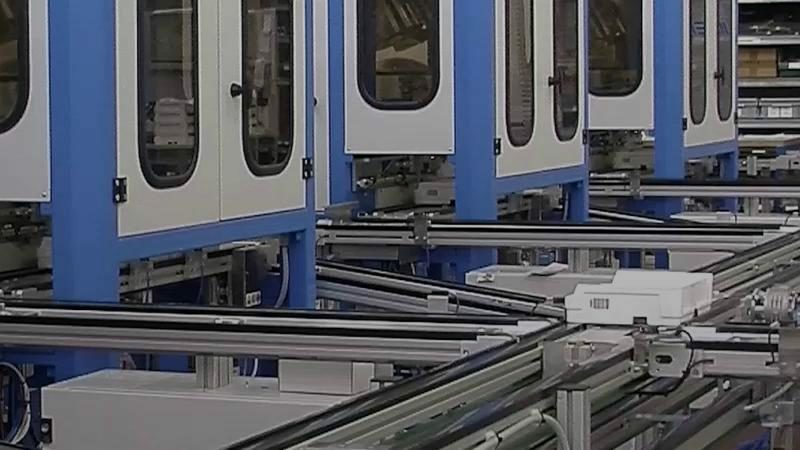 We can train you on how to get the most out of our machines. Dull tools? We have the perfect solution for you.